Razid.com – Issa new site! I’m working on a full refresh of my website. As you can see . . . I decided to build my site using WordPress. 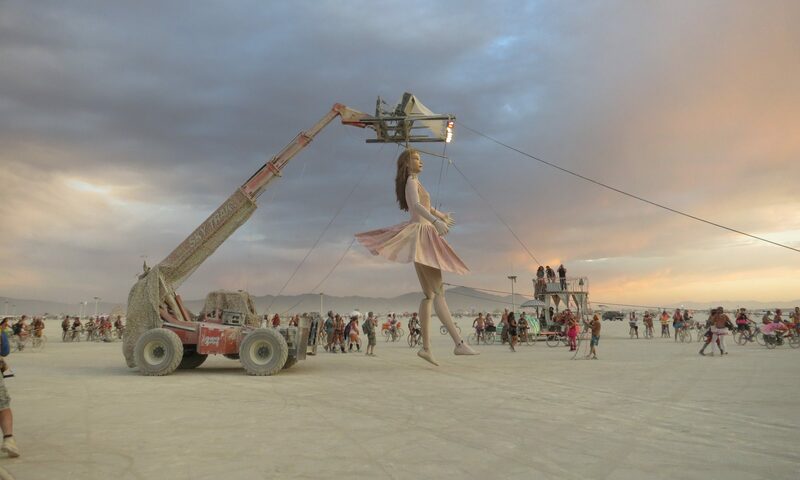 I used pictures I took at Burning Man last year because I’m sad I missed out this year. Not to fear, I’ve retained it here in case you’re looking to read about my old car projects. Feel free to . . .
Use the social buttons below if you’d like to connect with me professionally.